Microsoft is looking shutdown Skype’s London office and ax the bulk of the office’s workforce. The cut was confirmed by the company in speaking with the Financial Times in corporate speak which amounted to “streamlining” parts of the company. It was pointed out that offices around the Skype wing would “potentially” take a hit from cuts. 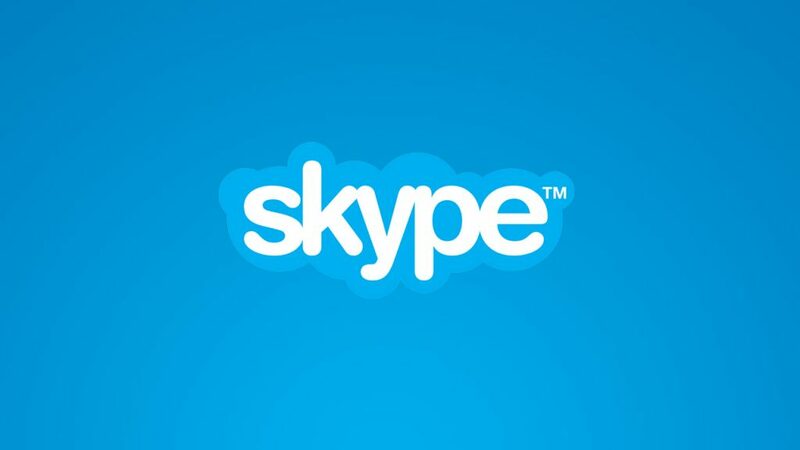 While there will still be a Skype presence in the company, some former employees told the Financial Times that Microsoft had been transitioning Skype employees out of the wing and moving in Microsoft employees. This could point to the company having a new direction in mind for the service and it’s not a rare practice once a company has been under another company’s umbrella for some time. It’s also an indication that Microsoft still sees some value in Skype as a service since it hasn’t been axed entirely like some services that hang around awhile and are dropped when the company starts to underperform as part of “streamlining for effectiveness” efforts.